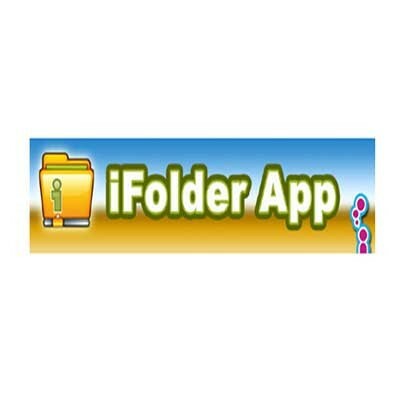 Developed by Novell in 2001, iFolder is a cross-platform file synching application. Can synchronize one folder to multiple computers with different operating systems. 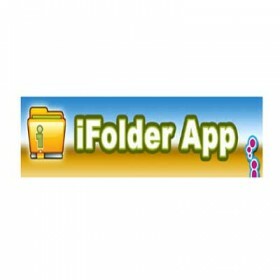 iFolder operates on the concept of shared folders, where a folder is marked as shared and the contents of the folder are then synchronized to other computers over a network, either directly between computers in a peer-to-peer fashion or through a server. This is intended to allow a single user to synchronize files between different computers (for example between a work computer and a home computer) or share files with other users (for example a group of people who are collaborating on a project).